Australian Council of Film Societies (ACOFS) | Create your Film Society. Make it awesome with ACOFS. Home » Your Film Society: Start? Run? Register? 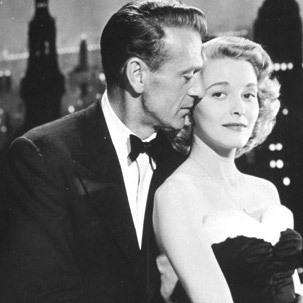 Your Film Society: Start? Run? Register? How to start a film society or film club? How to run a film society once started? How to select your film program? The legal obligations of running a film society? How to organise screening rights? How to register an already-formed film society? 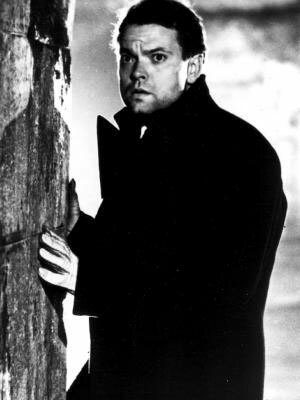 ACOFS is the peak national body of the Australian Film Society Movement. Each state in Australia has its own independent ACOFS-affiliated Federation of Film Societies – run by individuals based in that state – dedicated to looking after the interests of individual film societies in that state. See the “Members” page for how to contact or find out more about your state Federation. Over 140 Australian film societies, film clubs and film festivals are members of these state Federations. We invite you to explore the vast wealth of information and ideas available across this website — especially the ACOFS bulletin, our many Fact Sheets, and the contact information for each state Federation. And don’t hesitate to contact us if you have further questions or want to discuss starting or improving or registering your Film Society! 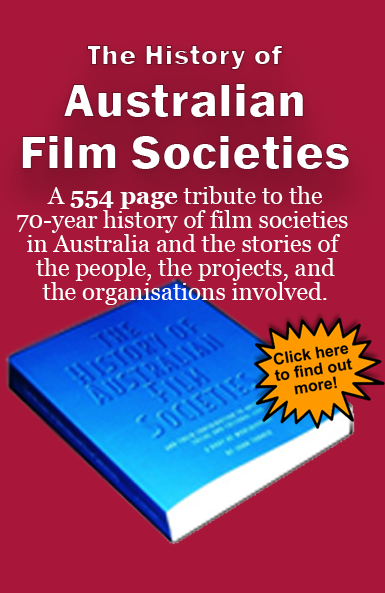 Founded in 1949 – and still going strong – ACOFS (Australian Council of Film Societies) is the peak national body of the Australian film society movement and community cinema movement. ACOFS is run by dedicated volunteers. It is not driven either by government or by the corporate/commercial sector. The members of ACOFS consist of independent state-based federations. In turn, the members of each state federation are individual, non-profit film societies (as well as non-profit film festivals and film venues/cinemas) from within the relevant state. In other words, film societies do not directly join ACOFS. They join a state federation. And it is through their state federation that they are then represented, through ACOFS, nationally and internationally across the commercial, government, and non-profit sectors. This multi-level structure ensures that decision-making is kept decentralised, transparent, and diverse – as diverse, colourful and vigorous as the whole Australian film society movement itself – thus accommodating the widest range of viewpoints and interests possible; vital to a movement based on freedom of expression. To be formally recognised as a serious, properly constituted non-profit film society or festival or film venue/cinema. To take advantage of preferential film hire rates and DVD rights charges negotiated by ACOFS and made available through each Federation. To be eligible to borrow films from the NTLC (Non-Theatrical Lending Collection) at the NFSA (National Film and Sound Archives) in Canberra. To take advantage of the insurance policies available through the Federations. To access and to share knowledge, support, and ideas across Australia with fellow film societies. Through each state Federation’s “ACOFS delegates”, to have a national and international voice with government authorities, commercial film enterprises, and other bodies that directly or indirectly affect the film society movement of Australia. To represent the Australian Film Society movement at a national and international level. To foster the growth of the film society movement in Australia by means of cooperation with existing state federations of film societies and where no such state federation exists to encourage by all means possible the formation of a state federation of film societies. To cooperate with international organisations and federations of film societies in other countries. To cooperate with other national bodies in seeking improvement of standards of film appreciation and film study generally. To support and cooperate with bodies of film users other than film societies or federations at a national level. To represent the film society movement nationally on matters relating to the importation, distribution, exhibition and production of films. To support the increase of supply of films available for film study purposes and improve the distribution of such films to non commercial bodies generally on a national level. To encourage the exchange of information between state federation of film societies, between individual film societies, and other bodies of film users on a state and national level. To cooperate with other national bodies in seeking the improvement of standards of film and television programs for both adults and children at a national level.